A native of Montana, Marlys was raised in a family where art was always encouraged. Her father was a cinematographer for the State of Montana and her mother was a high school english teacher. Together they provided her with a love of art and an art cupboard full of supplies. Some of her earliest memories are of drawing, painting and, best of all, playing with clay. Marlys earned her degree in Fine Art from Montana State University where she met and subsequently married her best friend and fellow art major. After raising a family, publishing books for children, and experimenting in various art forms, Marlys returned to her love of clay and embarked on a career in sculpture. She began showing her work in 2001 and has since been in numerous exhibitions throughout the country. 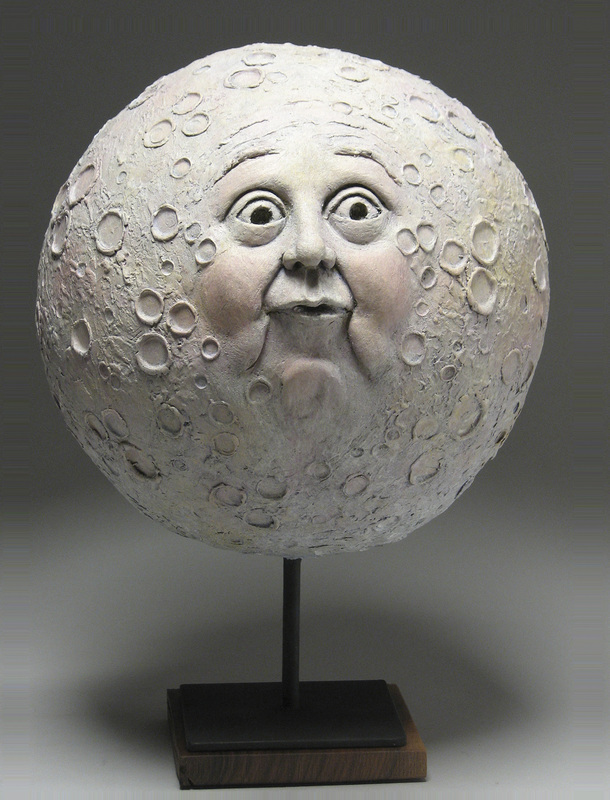 Her one of a kind ceramic sculptures, whether serious or whimsical, focus primarily on emotion and facial expression.